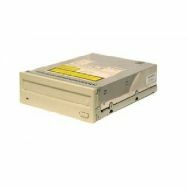 DW260 PLASMON 2.6GB Scsi Internal Megnato Optical Disk Drive With Direct Overwrite. Refurbished. MOD520E PLASMON 5.25IN 5.2GB Scsi External Magneto Optical Drive. Refurbished. LF-7300A PANASONIC 1.4GB Worm 1.5gb Rw External Multifunction Optical Drive. Refurbished. 9100MX HP 9.1GB Surestore Scsi External Magneto Optical Drive 10 MBPS. Refurbished. LF-5300A PANASONIC 1.4GB External Worm Drive. Refurbished. C1114R HP 9.1GB Optical External Drive. Refurbished. C1114M HP 9.1GB 9100MX External Surestore Magneto Optical Drive. Refurbished. RMO-S551/SD SONY 5.25 Inch 5.2gb External Rewritable Magneto Optical Scsi Drive. Refurbished. 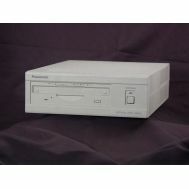 LF-5012Z PANASONIC 940MB Internal Magneto Optical Drive. Refurbished. 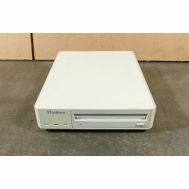 DE-UH7101 PIONEER 5.25 Inch Hht 654mb Internal Scsi Drive. Refurbished. 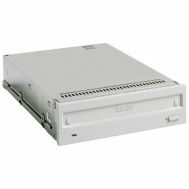 RMO-S551 SONY 5.25 Inch 5.2gb External Rewritable Magneto Optical Scsi Drive. Refurbished. RMO-S561 SONY 9.1GB External Magneto Optical Scsi Drive. Refurbished. 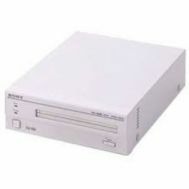 SMO-S551 SONY 5.2GB Scsi External Magneto-Optical Drive. Refurbished. 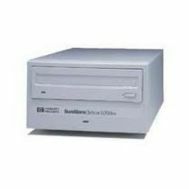 SMO-F551S SONY 5.25 Hh 5.2gb Internal Rewritable Magneto Optical Scsi2 4mb Buffer Pc/Mac. Refurbished. 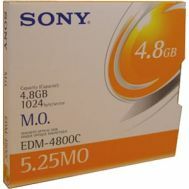 SMO-F551/SD SONY 5.2GB Rewritable Optical Drive. Refurbished. LF-5010 PANASONIC 940MB External Worm Optical Drive. Refurbished. 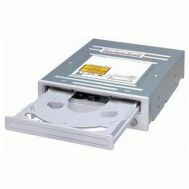 SMO-E502 SONY 650MB Internal Magneto Optical Drive Fht. Refurbished. C1114F HP 2.6GB External Surestore Magneto Optical. Refurbished. 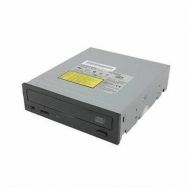 SMO-F551-SD SONY 5.25 Inch Internal 5.2gb Magneto Optical Drive Hht Single Density. Refurbished. SMO-F541 SONY 5.25 Inch 2.6gb Internal Magneto Optical Hh Scsi Drive. Refurbished. 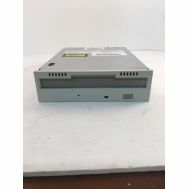 SMO-F561 SONY 9.1GB Scsi Internal Magneto Optical Drive. Refurbished. 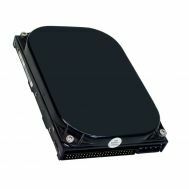 SMOF561 SONY 9.1GB Magneto Optical Internal Scsi Drive. Refurbished. 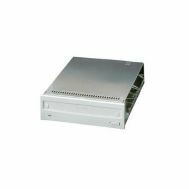 LF-7394P PANASONIC 1.5GB/940MB Multifunction Scsi Internal Optical Reflections Drive. Refurbished. 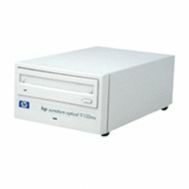 C1113-60014 HP 5.25 INCH 9.1GB 14X Scsi Internal Optical Drive. Refurbished. 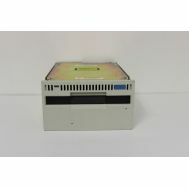 C1113M HP Surestore 9.1gb Scsi Internal Magneto Optical Drive. Refurbished. 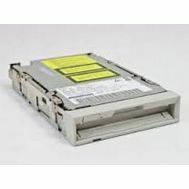 C1113-69014 HP 9.1GB Scsi Internal Magneto Optical Drive. Refurbished. 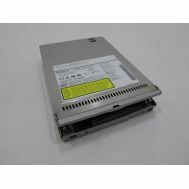 T52600 MAXTOR 2.6GB Internal Magneto Optical Drive. Refurbished. 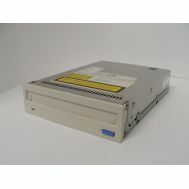 OHD-2600 PINNACLE- 2.6GB 5.25 Nch Scsi Internal Magneto Optical Drive. Refurbished. SMOS501A11 SONY 650MB External Magneto Optical Drive. Refurbished. SMO-S501A-11 SONY 650MB External Magneto Optical Drive. Refurbished. 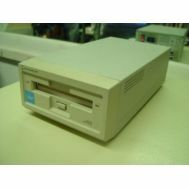 M2512A FUJITSU 3.5 Inch 230mb Scsi Magneto-Optical Drive. Refurbished.